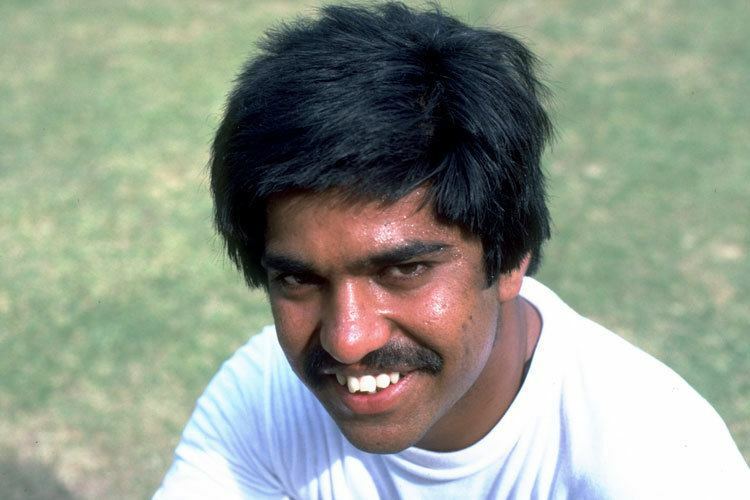 Ashok Omprakash Malhotra pronunciation (born 26 January 1957, in Amritsar, Punjab) is a former Indian cricketer who played in 7 Tests and 20 ODIs from 1982 to 1986. He used to be the highest scorer in Ranji trophy at one time. 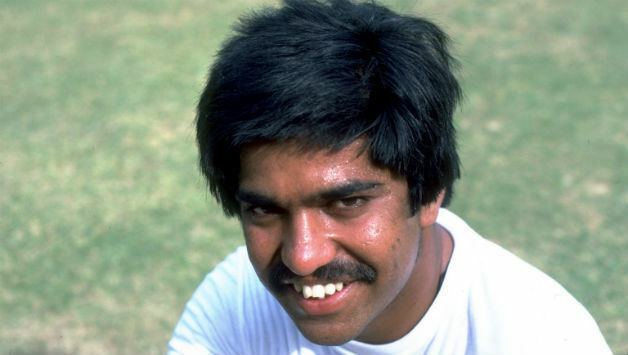 He was also said to be the next Viswanath in Indian Cricket.In the early 1990s, he was an overseas professional at Dunfermline Cricket Club in Fife, Scotland. 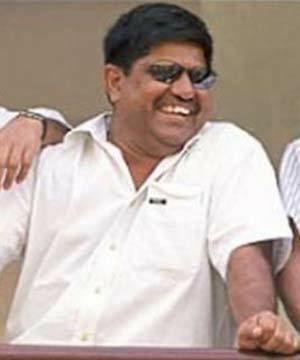 He has opened a cricket coaching centre namely Ashok Malhotra Cricket Academy which has around 300 students. He is one of the very few level 3 coaches in India. 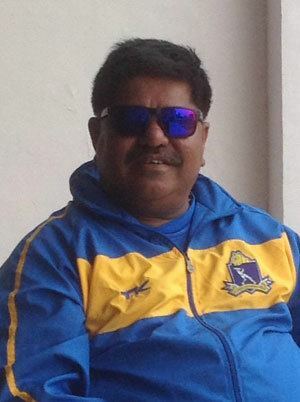 A Level III coach, Malhotra briefly coached Team India in acting capacity when John Wright had gone to New Zealand ahead of a triangular series in Dhaka in 2003 besides coaching India 'A'. 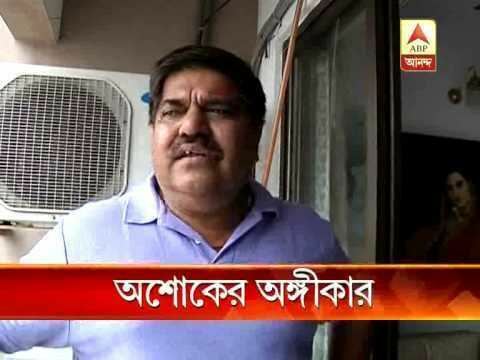 On 22 July 2013, Malhotra was named coach of the Bengal senior cricket team.